Sage 50 Quantum 2017 (formerly Peachtree Quantum) is the most comprehensive accounting solution in the Sage 50 line. Ideally suited for companies outgrowing Sage 50 Complete, Sage 50 Premium, QuickBooks and other similar solutions. Access nearly all reports in under one second. Availability to utilize up to 40 named users. Ability to set user security requirements based on how your business works. 46 customizable modules on My dashboard for personalizing his or her own view. Single view of all real-time information to manage each job proactively. Workflow automation makes it simple to route transactions and notes to the correct person - automatically. Streamlined order processing provides a centralized view and status so nothing gets missed. Ability to notify users to exit the system in order to run single-user functions. 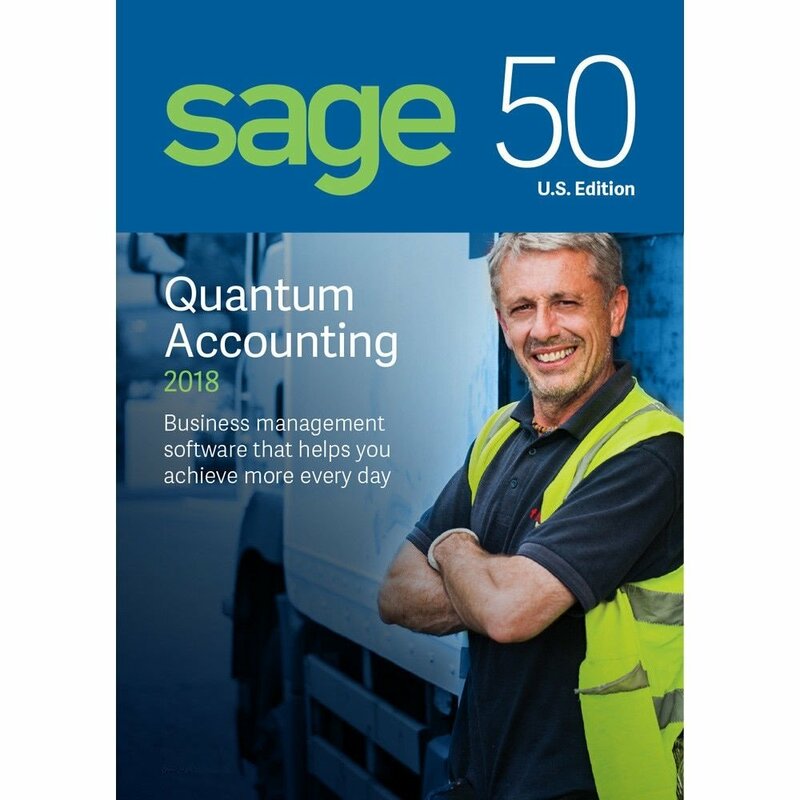 With your purchase of Sage 50 Quantum, you will also receive all product updates and upgrades released within 12 months of your purchase date and 3 support cases provided by Sage Software.